Isha Rikhi is an Punjabi Film Actress and Model. 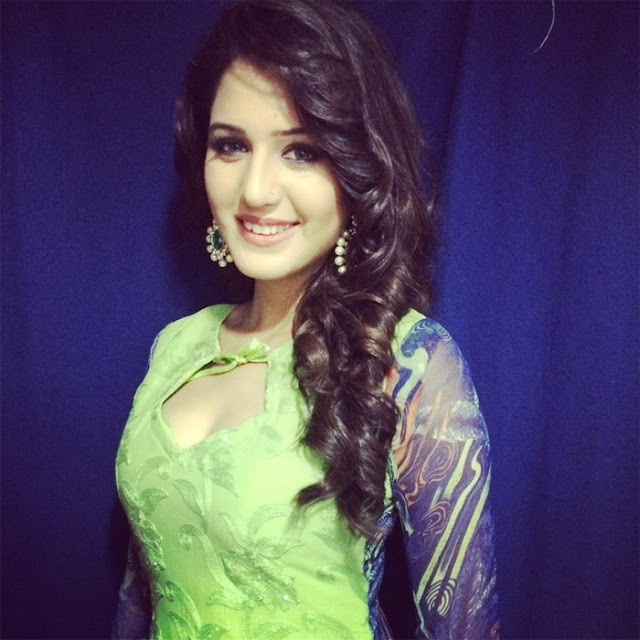 She was born on 9 September 1993 in Chandigarh, India. Her Mother name is Poonam Rakhi. 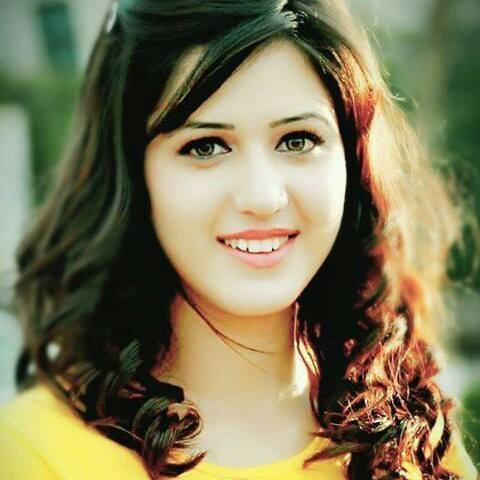 She was educated in Shishu Niketan Model Senior Secondary School and and received a degree from Punjab University. 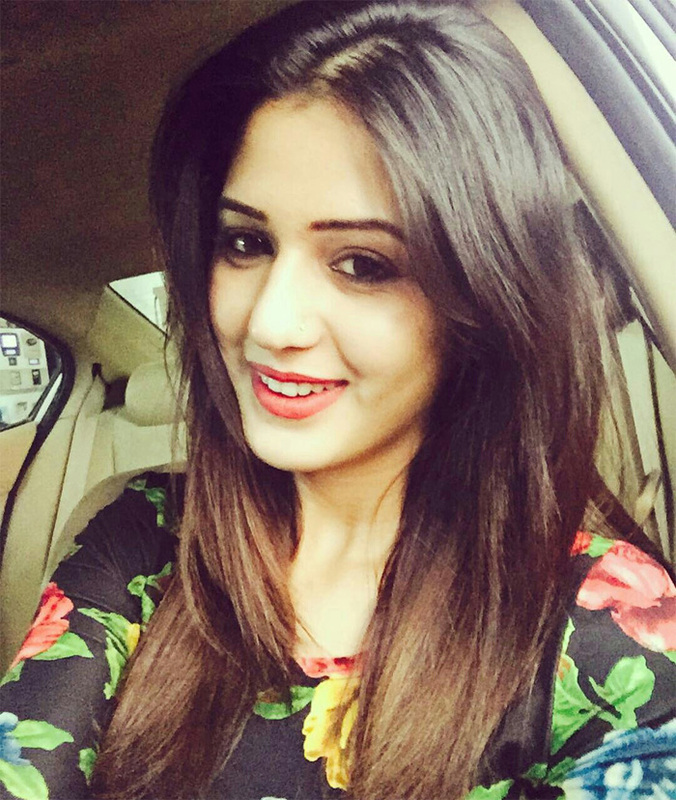 Isha Rikhi mainly works in Punjabi Film Industry. She made her screen debut with Punjabi movie Jatt Boys Putt Jattan De (2013) with Sippy Gill. She was part of Happy Go Lucky with Punjabi actor Amrinder Gill (2014). 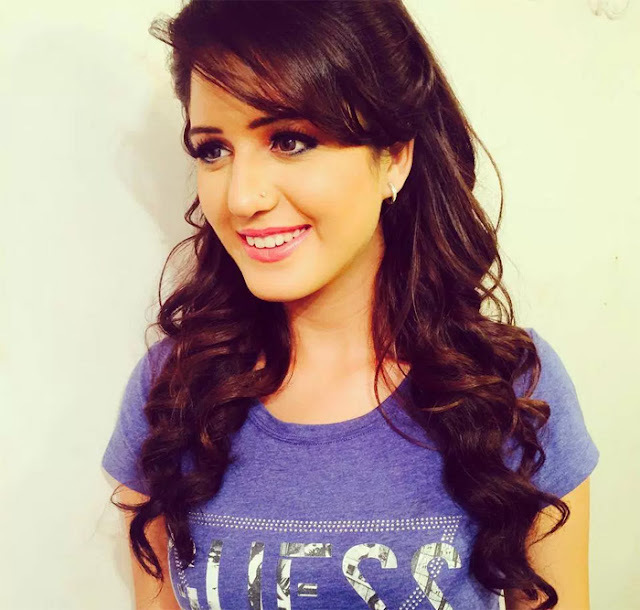 She the appeared in Mere Yaar Kaminey and What the Jatt in 2014, 2015 respectively.